easyJet’s first A320neo will be based at London Luton Airport and start operating commercial flights on 16 June to Amsterdam, Madrid and Edinburgh. The new aircraft is powered by CFM LEAP-1A engines and configured in a 186 seat layout. 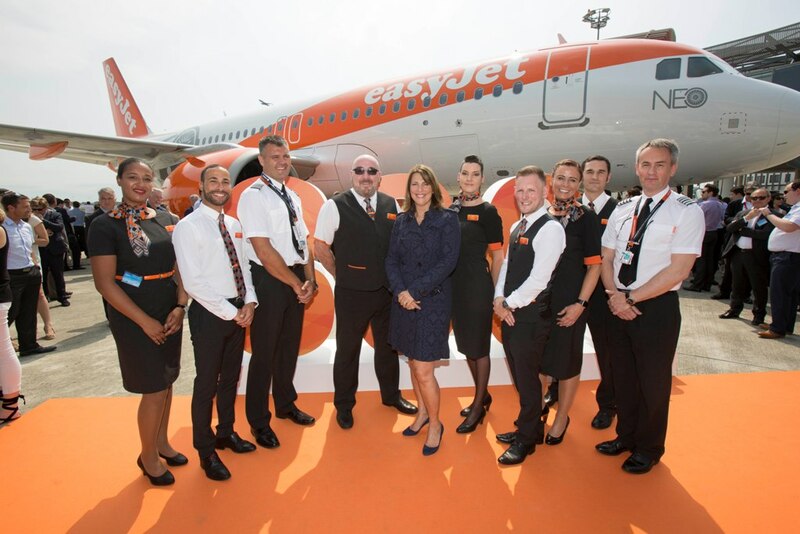 “The A320neo is a major step change for our fleet efficiency and will provide a cost per seat saving of up to 7% over the current A320, which itself has a cost saving benefit of up to 8% over the A319 and this benefit will enable easyJet to continue to offer our famous low fares helping to connect people across Europe for work and play. “We strive to do this in the right way by reducing our carbon and noise impact on the environment and local communities. By using modern Airbus aircraft and flying them efficiently we have reduced the carbon impact of our flights by a third since 2000. “With the addition of the A320neo and A321neo to the future easyJet fleet and with further planned efficiency improvements easyJet has now set itself a new, tougher carbon emissions target of 72 grams by 2022. This is a 10% reduction from today’s performance and a 38% improvement from 2000. “Since our first A320 family aircraft delivery in 2003, easyJet has grown to operate Europe’s largest A320 Family fleet with 300 aircraft delivered. 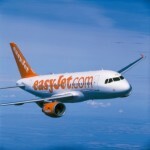 “easyJet took delivery of its first Airbus aircraft in 2003, an A319ceo. Just 14 years later easyJet is taking delivery of the latest generation single aisle, its first of 130 A320neo, which is also its 300th aircraft delivery in all. 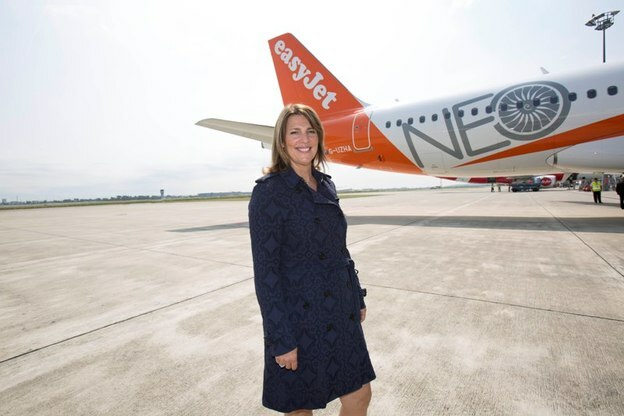 easyJet’s growth continues to be a remarkable success story and Airbus is honoured to have been part of it – on average delivering a new aircraft every two weeks for the past 14 years”.